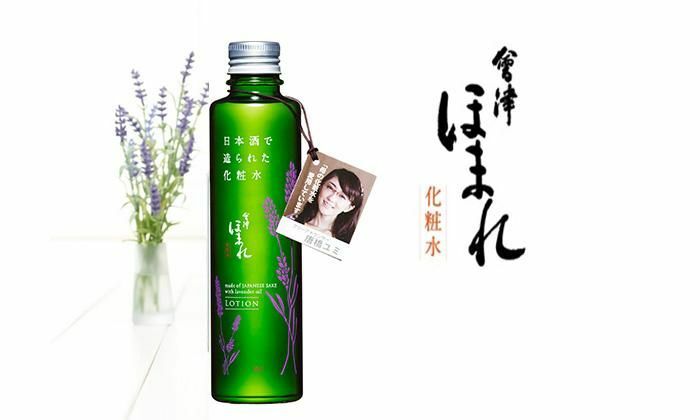 Face Lotion containing 60% of Japanese sake, produced by Homare Brewery, the winner of international wine competition. Utilizing sake natural hydration effect making it the great skin moisturizer. With gentle distinctive lavender fragrance. 3 years after manufacturing date. 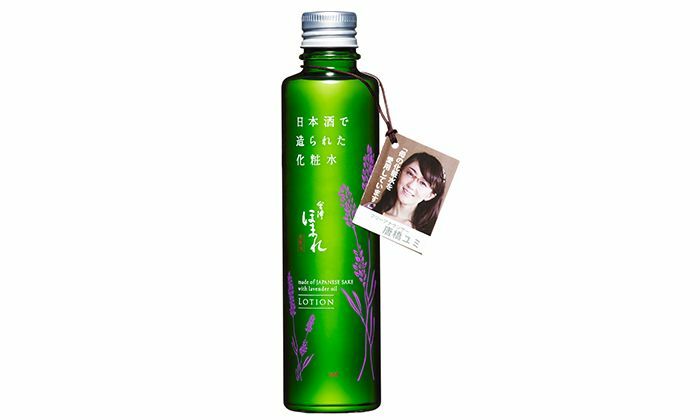 This lotion is formulated with Japanese sake from the "Homare Sake Brewery". Homare is an internationally recognized brewery, the recipient of gold medals at the International Wine Challenge (IWC) event held in London. They have received several awards in the sake category from this organization, which is regarded as being the highest authority when it comes to wine competitions. From 2013, the Homare Sake Brewery achieved gold medals across two consecutive years. Sake is made by fermenting rice with a mold known as kōji, and yeast. Many ingredients that give the skin a beautiful appearance can be found in sake. For those worried about rough or dry skin, and been looking for a skin lotion with amazing moisturizing power for ages, why not try a natural solution full of beauty enhancing ingredients? 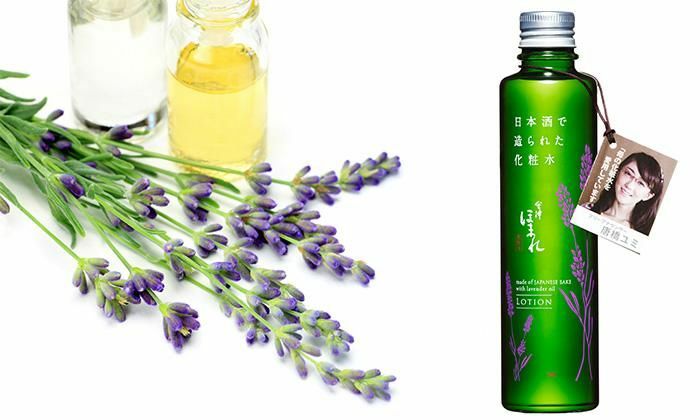 Nippon Zettoc has a long history as a maker of oral care products and cosmetics, and develops and manufactures various popular items in the Japanese domestic market. We sell our own brand cosmetics and toothpaste mainly in Asia. Our aim is to bring health and happiness to the people of the world through the use of our products. Thank you for sending me trial of this product. I have sensitive yet combination skin, using of this prodcut softens and removes the horniness of my facial layers. Leaving it bright and free from oily and sticky texture. Overall, I would consider purchase this if I see it launching in my country. Thanks! sau 16 ngày sử dụng, thì mình nghĩ sản phẩm phù hợp với da khô hơn vì cấp ẩm rất tốt. Da mình là da thiên dầu, nên khi sử dụng thì cảm giác hơi nặng vs dít da 1 tý, nhưng rất cảm ơn công ty vì sản phẩm ạ.
Mát xa xong da rất mềm, ẩm tốt, da sáng hơn.